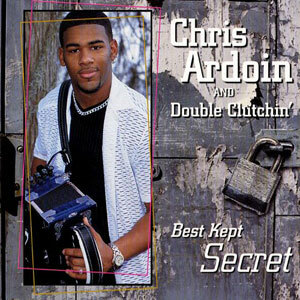 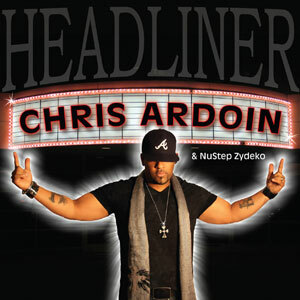 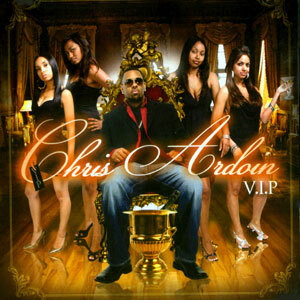 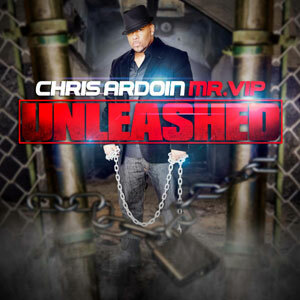 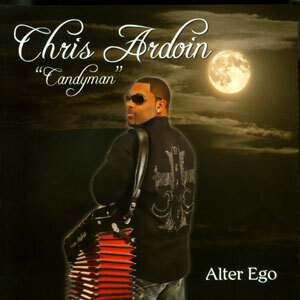 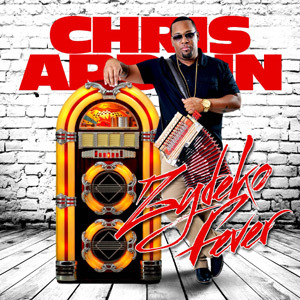 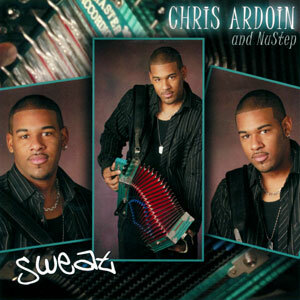 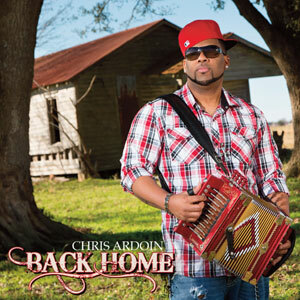 After medical issues kept him from performing as much as he’d like this year, Zydeco sensation Chris Ardoin, is back in the game! 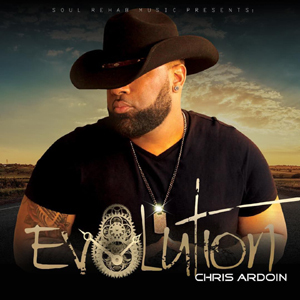 Headliner promises to be well worth waiting for though, and as Chris says, “MY KEEP IT KUNTRY NATION BOUT TO TURN DA BEAT UP! 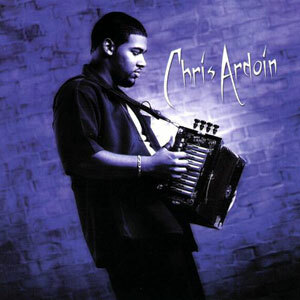 BANG!!!! 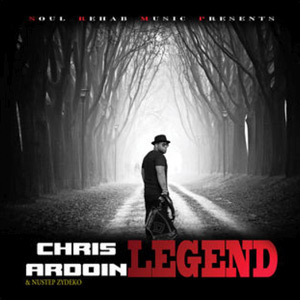 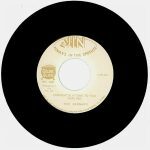 !” Re-issued on Maison de Soul Records in 2012, 18 tracks.